The Melting Pot is hiring enthusiastic team members to provide our guests the Perfect Night Out. 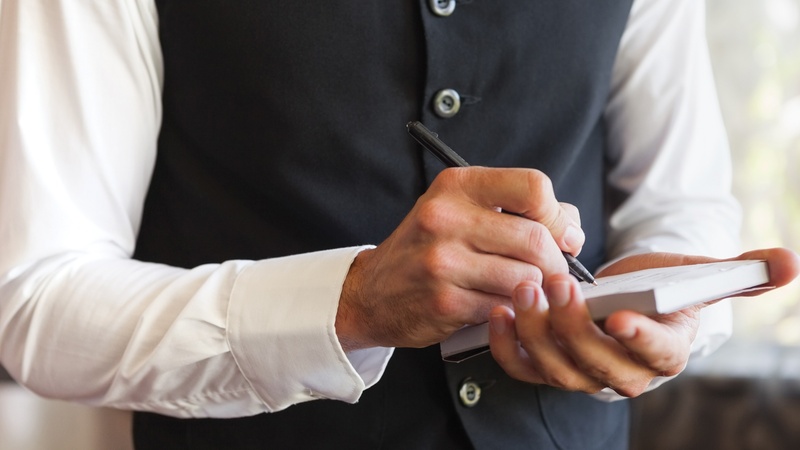 Flexible evening hours working with a close-knit staff at the Nation’s #1 Casual Restaurant. The Melting Pot will create a work schedule for you that accommodates your class schedule, babysitter or other daytime job. Whether you are looking for a part-time job or a full-time career, The Melting Pot has a position for you! Apply in person any day from Noon – 3 pm. 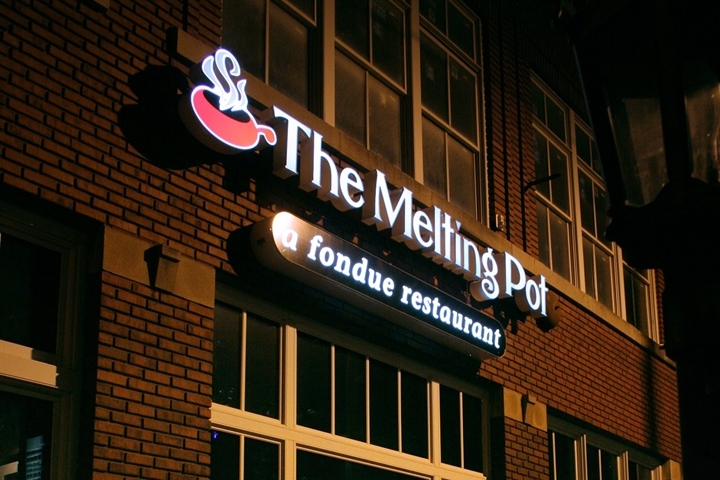 The Melting Pot of Oklahoma City is now hiring Servers and Kitchen Staff.